Weingut Salwey in Oberrotweil, in the heart of the Kaiserstuhl region, is proud of its history as a classic family-run estate. Yet that tradition only tells part of the story. Konrad is the third generation of Salwey to run the winery, which focuses on Pinot varieties traditional to the Kaiserstuhl region. The estate is renowned for its fine vineyards, including three “Grand Cru” sites. Under the direction of Konrad’s father, Wolf Dietrich, Weingut Salwey became the first Baden member of the Verband der Deutschen Prädikatsweingüter (VDP). He groomed his son from an early age. After graduating from Geisenheim, Konrad spend several harvests working with renowned estates in Burgundy and in the neighbouring Alsace.In addition, he had the opportunity to spend his practicum with the legendary Hans-Günter Schwarz of Müller-Catoir. These experiences were the foundation of Konrad’s vision, who took over the family estate after his father’s untimely death in 2011. 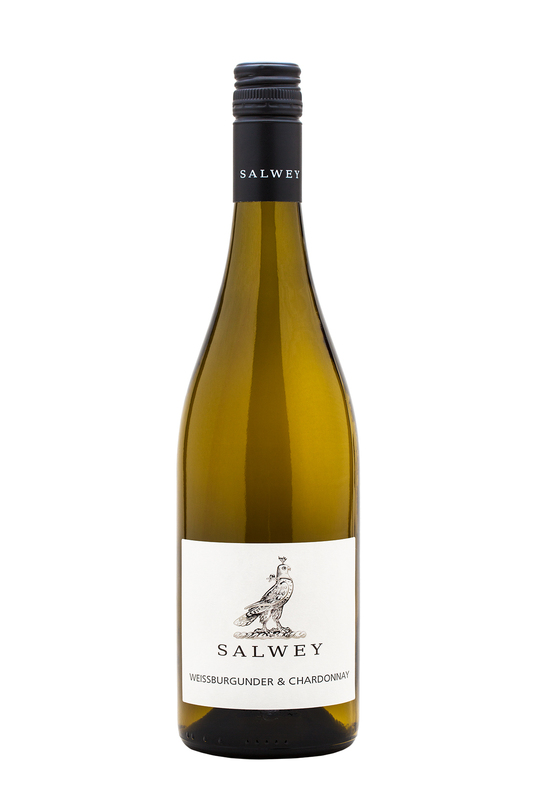 Under Konrad’s leadership, Weingut Salwey now only produces dry wines of the Pinot family. Konrad is renowned for his willingness to experiment. He knows it takes daring to try new techniques, and nerve to move on if need be — all in the interest of making better wine. Wine enthusiasts are taking notice. Germany’s leading Restaurant and Wine Guide, Falstaff, elected Konrad Salwey as “Vintner of the Year” in 2017. 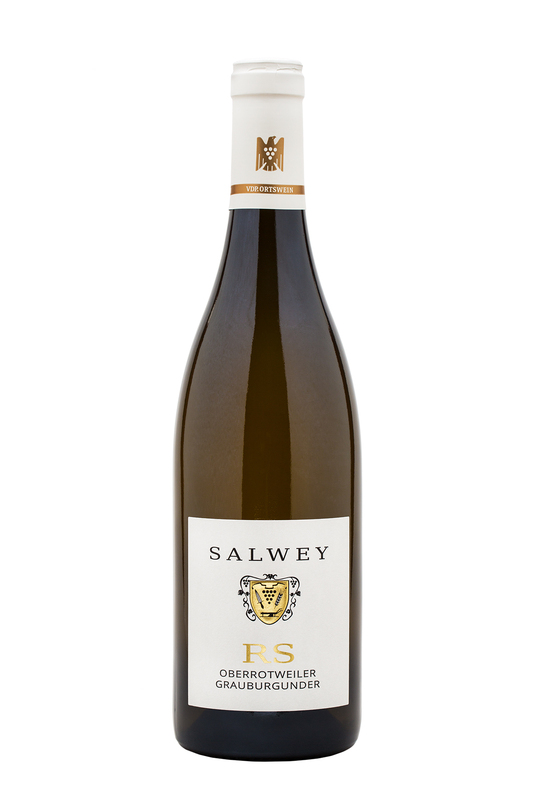 Most recently, the respected publication Gault&Millau awarded him the fifth grape, the highest rating a winery can achieve, elevating Weingut Salwey to “World Class Winery”. Konrad’s wines can now be found in many of the leading restaurants of Germany and neighbouring countries. The wines are strongly shaped by the loess and weathered volcanic soils of the vineyards, and are always fully fermented dry. In the cellar, nature is provided with plenty of time and space to do her work. Konrad sees their job to guide the other variables, including strict standards in the vineyards, a 100% selective hand harvest and wild yeast fermentation in large wooden barrels. The low intervention approach in the cellar also means that the wines are neither fined nor filtered. All in keeping to the motto: As little as possible, as much as needed. 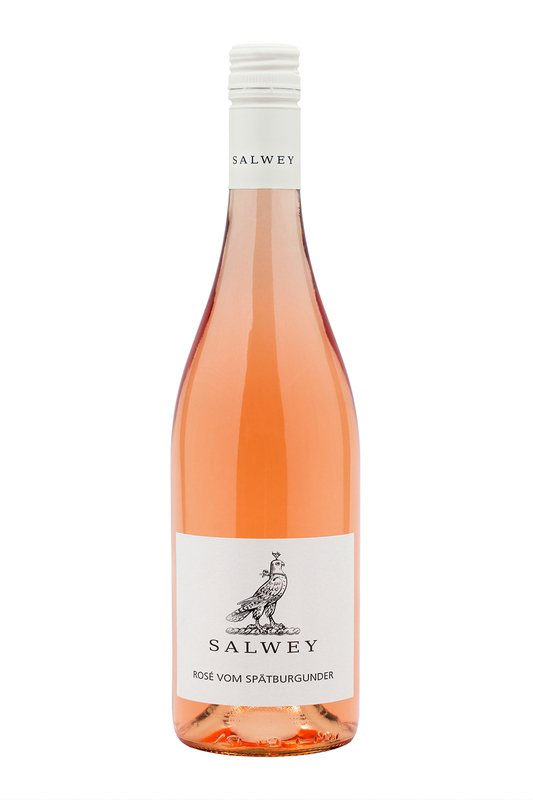 Salwey’s Pinot Noir Rosé Kabinett is a typical example of a dry, fruit-driven German Kabinett wine. The alcohol is well integrated and the natural berry flavours of fully ripened, healthy Pinot Noir grapes are balanced by a crisp, fresh acidity. The grapes are hand harvested. Spontaneous fermentation and maturation take place in stainless steel tanks on fine lees. A well-made, dry rosé wine such as this Pinot Noir is one of the most versatile food wines. There is not much that this wine cannot be paired with. We enjoy it a well-seasoned Bouillabaisse, white asparagus with poached salmon, cedar plank salmon, and grilled white meats. A delightful cuvée of 65% Pinot Blanc (Weissburgunder) and 35% Chardonnay. The hand harvested grapes are gently pressed and then naturally fermented in stainless steel tanks. A subsequent malolactic fermentation gives the wine a gentle yet lively acidity. Am extended maturation on the yeast and fine lees adds structure, rich aromas, and body to this wine. This refreshing white wine makes for a delightful aperitif and pairs well with white asparagus with Sauce Hollandaise, grilled fish, white meats, pork, and soft cheeses. 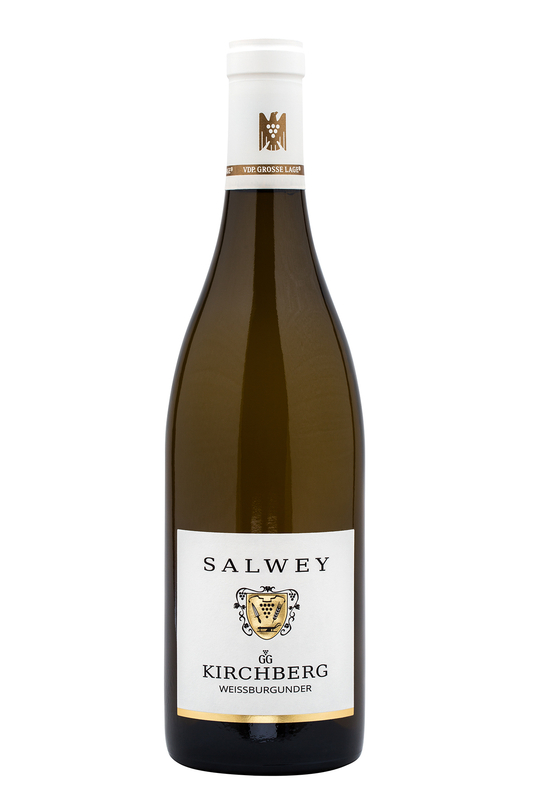 Salwey’s Grauburgunder Reserve shows the serious side of Pinot Gris – a well structured wine with a complex and elegant character. A brief maceration period gives the wine a pleasant tannin structure and an extended maturation on the lees adds richness and depth. 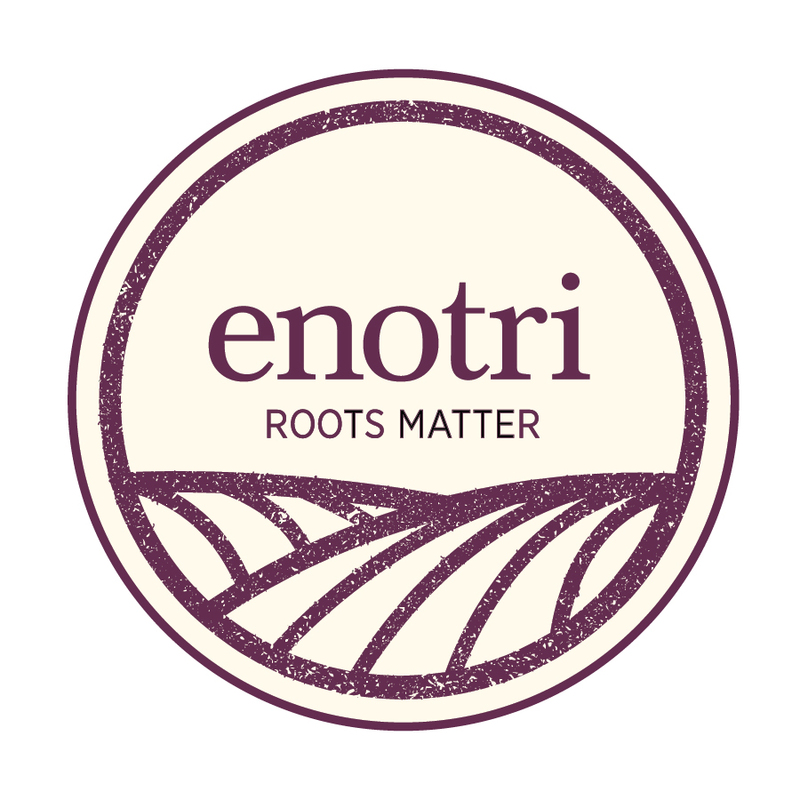 The fermentation takes place with natural yeast, followed by a malolactic fermentation in large oak casks. The resulting wine is dry, rich, and delicious. This complex Grauburgunder will benefit from being opened 1 to 2 hours before serving, or by being decanted. It stands up to complex and flavourful dishes such as white truffle risotto, grilled pork, poultry, and fish dishes. The Weissburgunder wines (Pinot Blanc) from the Grand Cru vineyard Kirchberg are usually very racy with a distinctive minerality. Low yields in combination with a 24-month elevation on fine lees in barrique add to the complexity and longevity of this elegant, well-structured Burgundian style wine. The aroma and flavours show a nice combination of citrus and exotic fruit along with the typical earthiness of the Kirchberg vineyard. One of the best representatives of the Kaiserstuhl region, rivalling the great white wines of Burgundy. This Weissburgunder will stand up to any substantial and flavourful dish. It pairs well with noble fish prepared with a butter or cream sauce, poultry, pork, and Asian inspired cuisine.